Jill Nexon Berman - Mediator based in Miami, Florida. If you’d like a list of available dates for Jill Berman, please submit a request below. You will hear back directly from Jill's assistant, Allison Vega. Jill Nexon Berman has more than 40 years of experience in commercial, construction, real estate and intellectual property litigation. Board certified by the Florida Bar as a specialist in Business Litigation, Ms. Berman is AV rated by Martindale-Hubbell. She is also a Certified Civil Mediator, a Certified Family Mediator, and Southern District of Florida Certified Mediator. 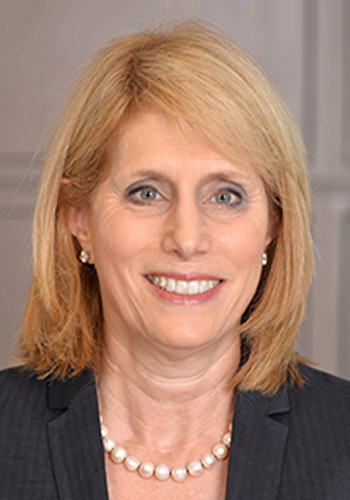 Ms. Berman is a member of the Miami-Dade County and Massachussetts Bar Associations, The Florida Bar, and the Florida Association for Women Lawyers. Ms. Berman takes a proactive approach to the process of mediation, rather than engaging in "shuttle diplomacy," while still allowing the parties to control their own destinies. She added mediation to her law practice because so few business lawyers have become mediators. While her emphasis is on business disputes, she also mediates injury cases. As she also still practices law, her schedule is flexible. Admitted to practice in Florida and Massachusetts, the United States District Courts of all three Florida Districts, the United States Court of Appeals, Eleventh and Federal Circuits, and the United States Supreme Court.